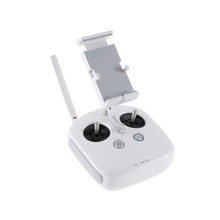 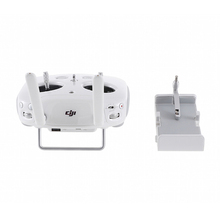 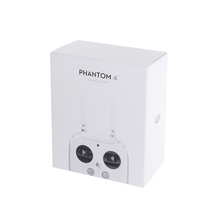 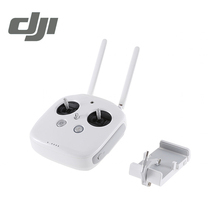 The Phantom 4 remote controller is a multi-function wireless communication device that integrates the video downlink system and aircraft remote control system. 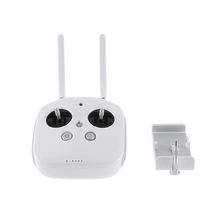 The video downlink and aircraft remote control system operate at 2.4GHz. The remote controller features a number of camera control functions, such as taking and previewing photos and videos, as well as controlling gimbal motion.